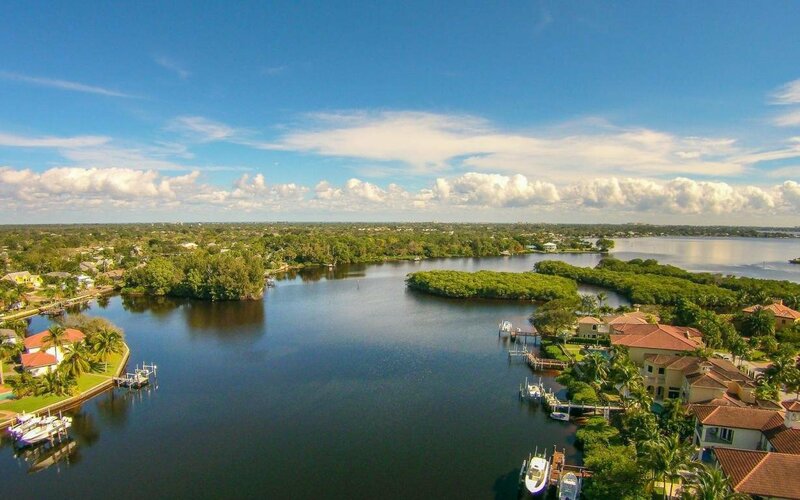 Reach Island is an affluent community in the heart of Jupiter, Florida. Nestled along the shores of the beautiful Loxahatchee River, this community offers a resort-like lifestyle. Here, 19 custom built, luxurious waterfront estates offer private pools and boat docks with direct access via the River to the majestic Atlantic Ocean. This small but prestigious community offers magnificent vistas of lush green and the river. Its close proximity to Island Way and Loxahatchee River Road provides its residents with an easy commute to everything Jupiter has to offer from shopping centers to top rated Jupiter schools.